For the serious backcountry user, The Mountain Hardwear SkyLedge DP tents are impressively lightweight without sacrificing strength, durability or livable space. 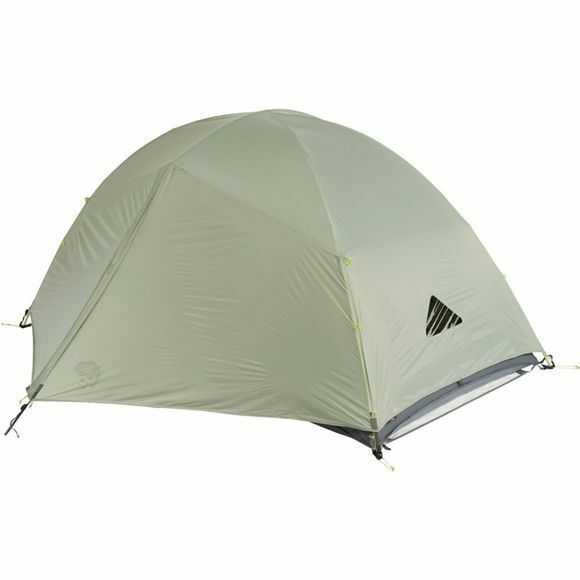 A livable elite-backpacking tent for three with the versatility of our DryPitch™ set-up. A comfortable shelter for lightweight backpacking. DryPitch technology lets users pitch the tent three ways: fly only, canopy only or a complete tent.